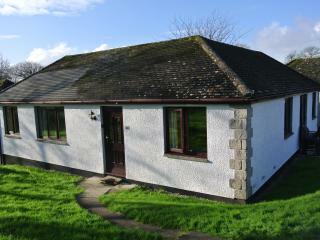 Newly refurbished Privately owned 3 bedroom home on J.Fowler holiday site. 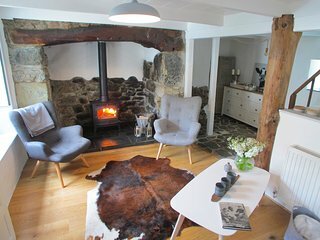 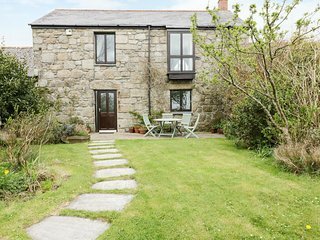 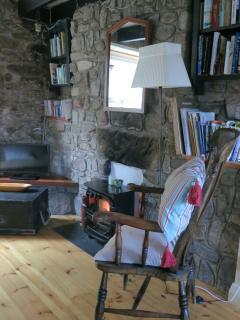 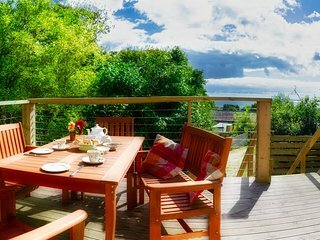 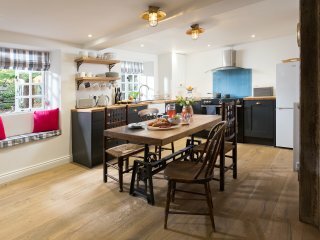 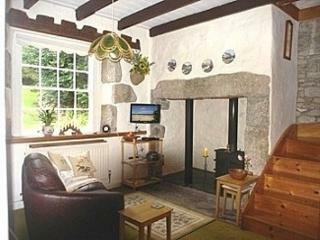 Driftwood cottage, Porthleven, Cornwall. 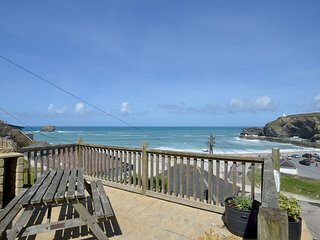 A lovely family holiday home. 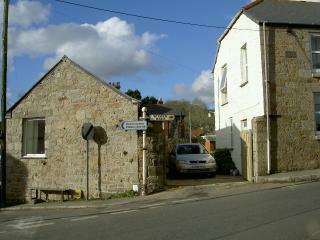 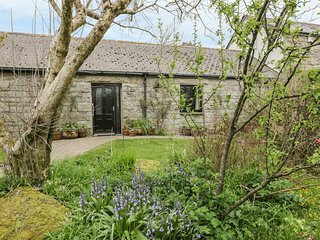 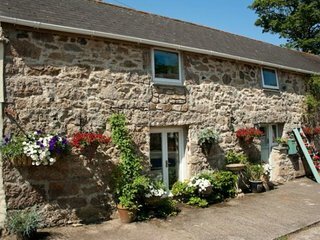 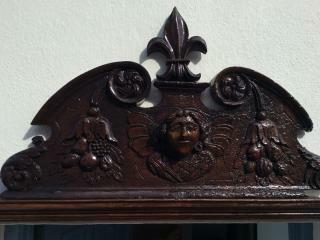 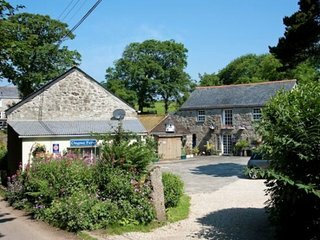 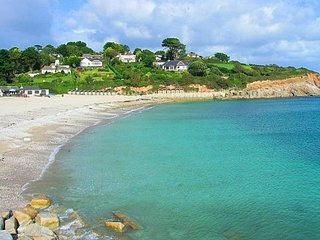 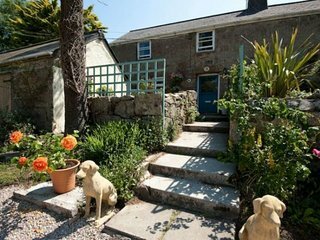 Cornish Cottage No13, Kenegie Manor, Gulval, Penzance, Cornwall. 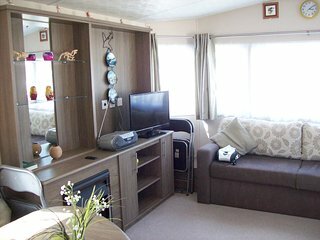 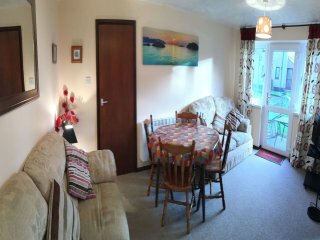 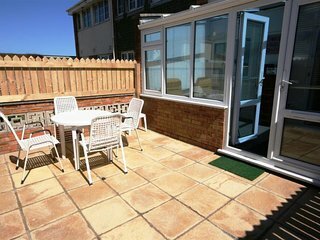 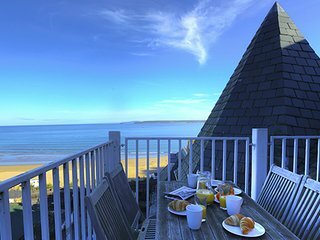 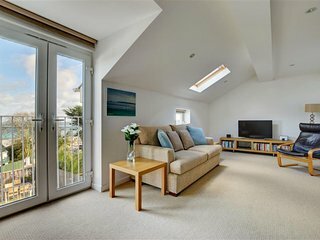 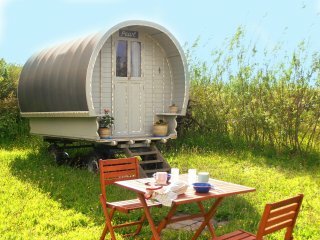 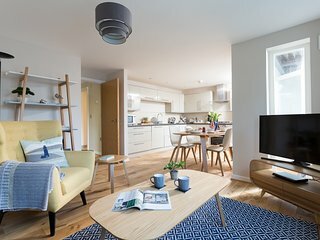 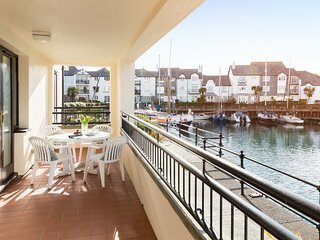 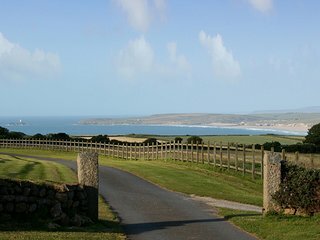 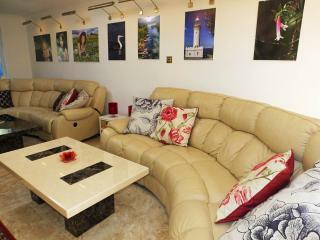 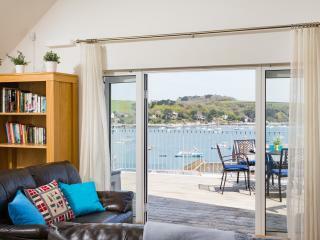 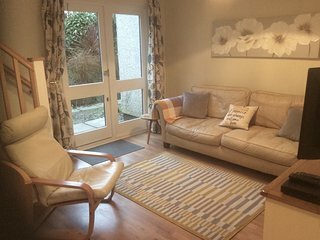 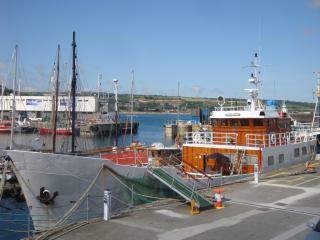 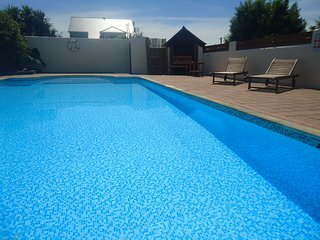 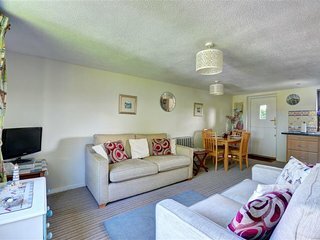 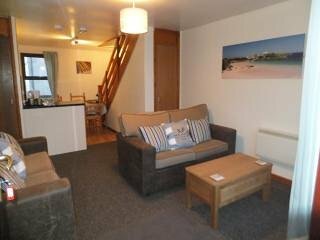 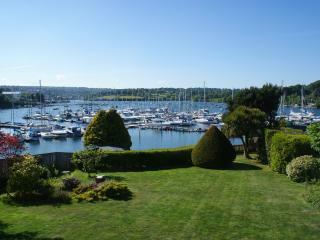 PERRANPORTH - Amazing value, 3 bedrooms, free facilities. 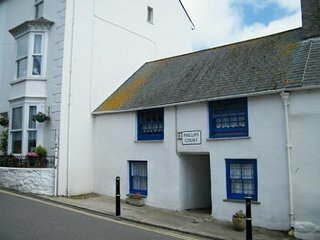 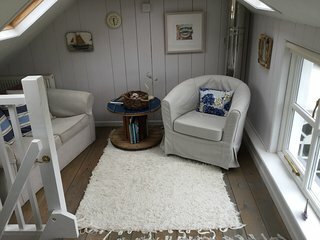 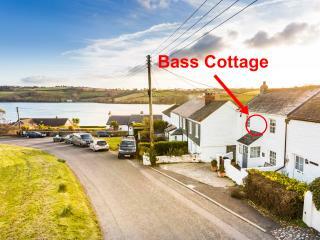 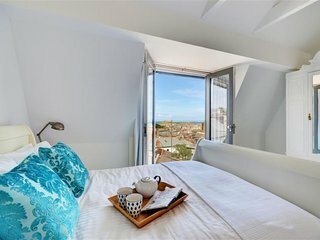 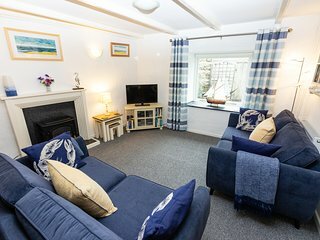 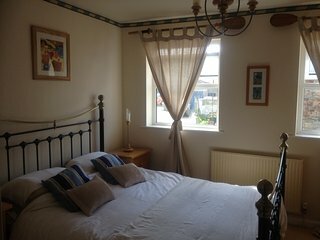 2 Bedroom Cottage - Sea View and Family Friendly - "Gulls Roost"